I wish I had the patience to go for round two of doll making and have a male doll to go with my female. 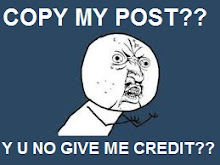 I would gladly pay money for it instead. 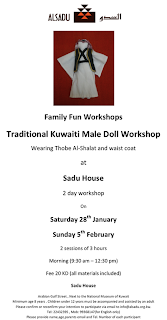 For those who have the patience and sewing skills it's really a nice experience. 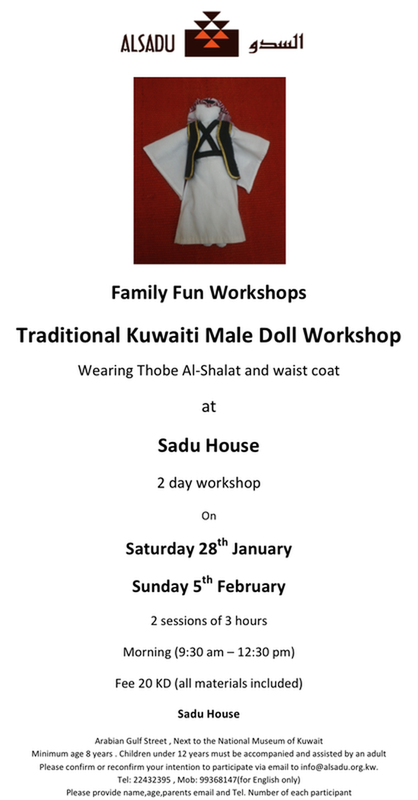 Sadu house is a beautiful place to have this workshop, they also provided us with tea/coffee and cookies.